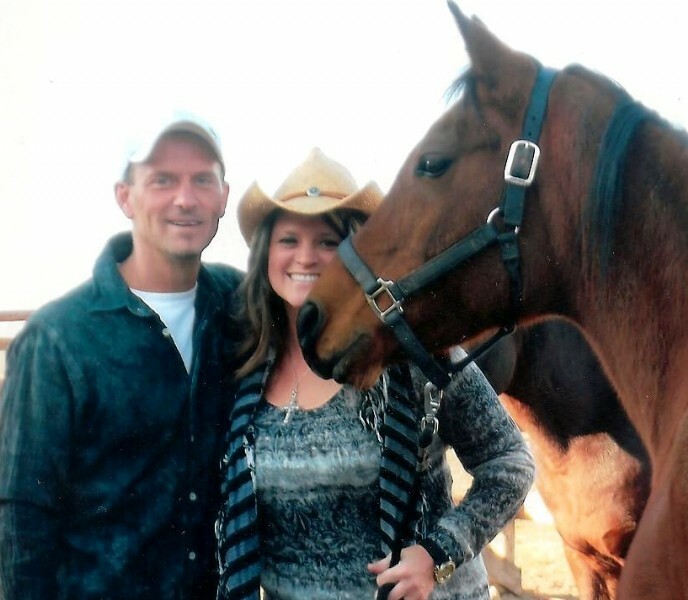 Angel has a background in administrative and has been around horses on and off throughout her life. Having worked as an administrative assistant in real estate for 8 years until she and husband Todd founded Hillside HOPE Thru Hooves. 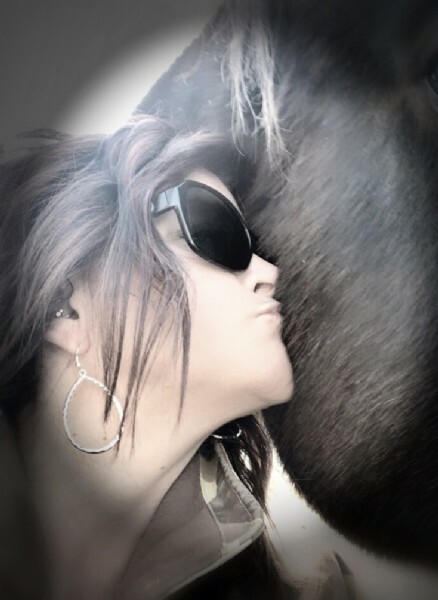 She has a passion for seeing God's healing that can take place between people and horses/animals, mentoring those who are in need. Angel is a Level 2 Certified Equine Specialist through EAGALA.